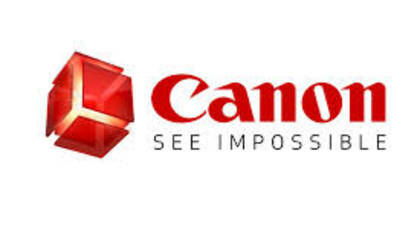 Canon USA is the American portion of a Japanese company that produces cameras, camcorders, photocopiers, computer printers and medical equipment. Canon is also well known as a environmentally friendly company. We have found the best way to get in touch with a live customer service agent at Canon USA, continue reading below. How to Speak to a Live Person: Call 800-828-4040 and you will get an automated voice system. Press 0 and you will be placed on hold to speak with a live customer service representative at Canon USA. We experienced about a 40 minute wait time.